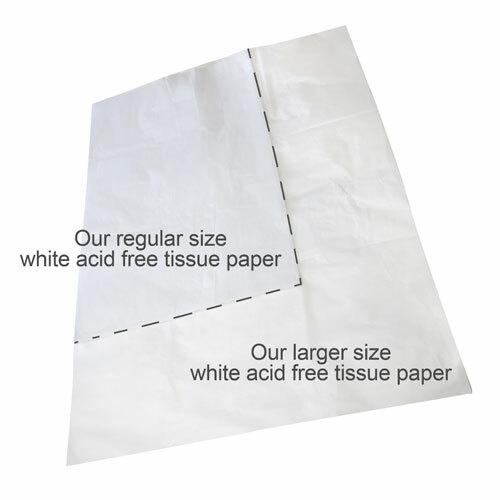 Acid Free Tissue Paper 750 x 1000mm. Now it’s even bigger! Being 750 x 1000mm our new size of Acid Free Tissue Paper makes it ideal for wrapping larger items such as when you are storing Suits, Wedding Dress, Costumes, Ball Gowns… not only delicate but often very valuable and with sentimental value and in particular need of being protected properly when stored. 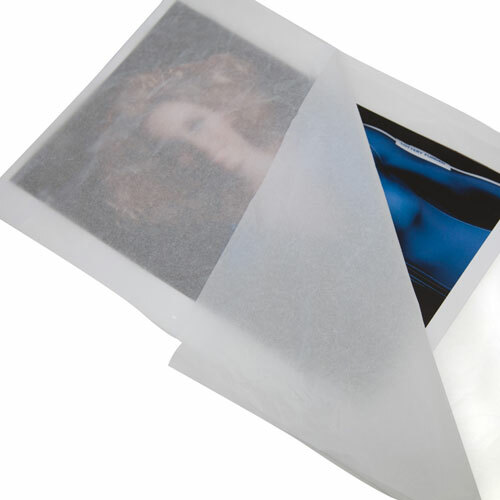 Acid free tissue paper is completely neutral on the pH scale and so prevents the paper from reacting with acids in fabrics and other items – this is the main cause of discoloration and damage during storage.